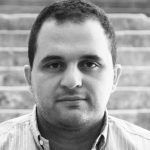 The shareholders of the iconic Holiday Inn hotel in Beirut have been locked in a dispute for years over its future, but it appears that they’ve reached some sort of settlement as this article suggests the hotel is set to be auctioned off in the months to come. Let’s hope the rumors are true because the hotel is a reminder of Lebanon’s golden age and has one of the best locations in Beirut. 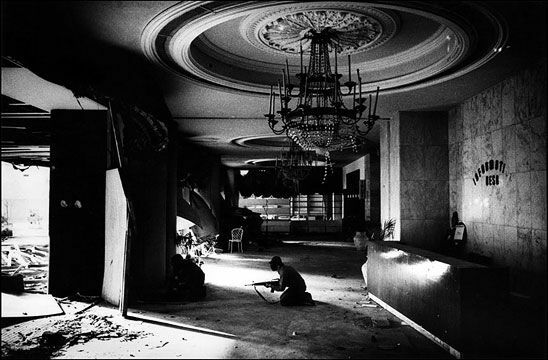 Having said that, I wish they’d let people visit the devastated hotel before it get renovated or demolished. I’ve asked a lot of people if it’s possible to go inside but the answer is that the army doesn’t let anyone in. It never returned to being a hotel, and has instead loomed silently above a fast-changing city populated by memories of a dark past and dreams of a dazzling future. “It’s a unique building. 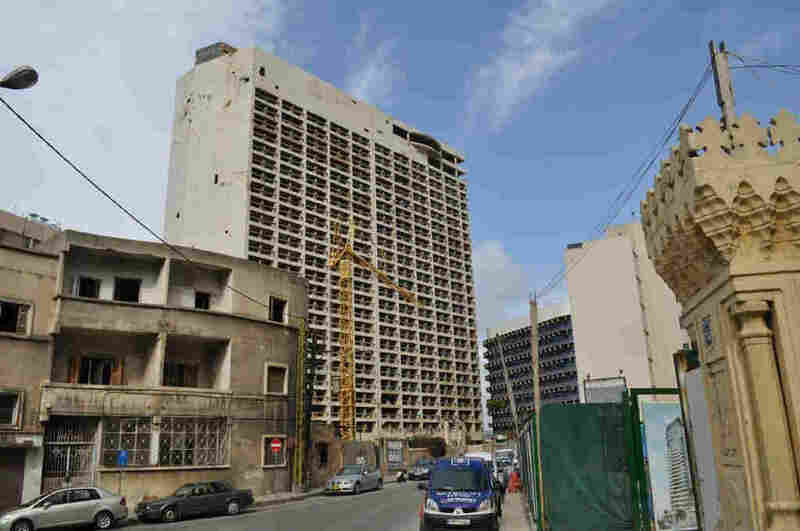 It’s sad that 24 years on (from the end of the war), all we see is a carcass,” sighed Roland Abdeni, CEO of real estate company CIL (Compagnie Immobiliere Libanaise), which owns 34 percent of the building’s shares. The landmark Phoenicia Hotel just next door has been restored to its onetime glory, but the shareholders of the building housing the defunct Holiday Inn have been locked in a dispute over its future. While CIL wanted to renovate the building and set up luxury lofts for rent or sale, a Kuwaiti group that owns half the shares has been keen to demolish the site and erect a new tower block like scores of others that have sprang up in post-war Beirut. A fresh window of opportunity has opened, just as CIL prepares to disband 50 years after its establishment, and now the building is set to be auctioned off.